The traditional textbook, bound to the physical limits of the printed page, cannot illustrate the full complexity, movement, and beauty of the cosmos. In 2012, NASA granted astronomer Lynn Cominsky a multi-year grant with a mandate to develop an interactive experience that could better capture the dynamic nature of the universe. Dr. Cominsky was joined by like-minded astronomers and practicing educators Kim Coble, Kevin McLin, Anne Metevier, Carolyn Peruta, and Janelle Bailey. 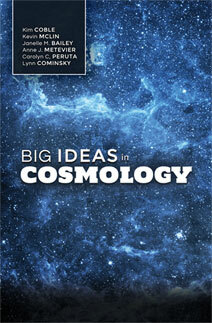 This collaboration built the fully digital publication the Big Ideas in Cosmology. The development process began with extensive research and vigorous peer review, to ensure the quality of the content and the level of instruction. Field testing was conducted at Sonoma State University to evaluate the effectiveness of the publication’s methods and pedagogy, which revealed high levels of engagement and comprehension for science and non-science majors alike. 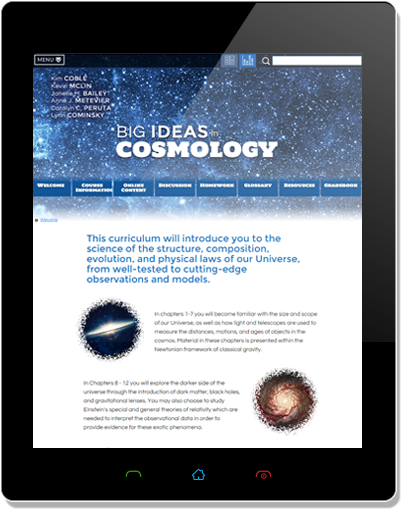 Now available through Great River Learning, Big Ideas in Cosmology focuses on basic Introductory Astronomy concepts. The material is presented through interactive exercises, animations, and videos- allowing students of all learning modalities to internalize the content in the method that is easiest and most efficient for them. 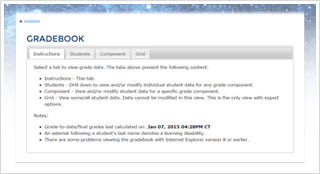 Lesson concepts and objectives are introduced through short, topical clips at the beginning of the chapter. Bite-sized questions are placed within the text allow students to evaluate their topic expectations and comprehension. 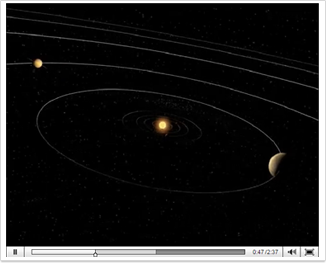 Animations are embedded within the narration to illustrate the properties or movements described in the text. 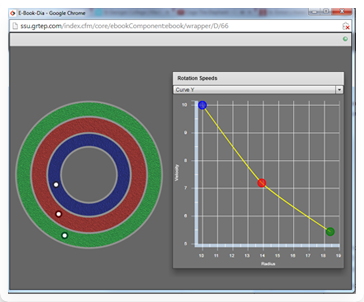 Students engage with complex processes, laws, and theories through learning interactives and games. I have never felt like a customer with GRL; they always treat me like a partner. I have a very large class with a complex structure, and I’m sure I couldn’t operate it at the level of quality that I do without the professionals at GRL. Whenever I call GRL, or on the occasion when one of my students call with a question or problem, the call is answered by a human who cares about resolving the issue. GRL is a full-service partner and have been with me every step of the way.